Suffering from chest congestion? 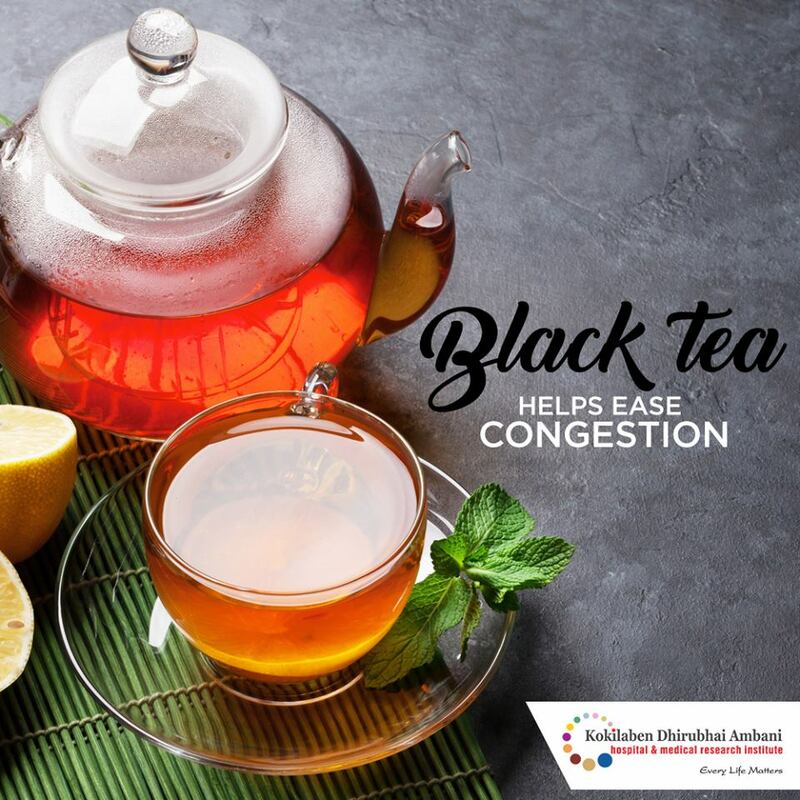 Black tea boiled with a single piece of ginger is the best remedy for sore throat and upper respiratory tract infection. Try it today!